These fans were designed for Silent enthusiasts! 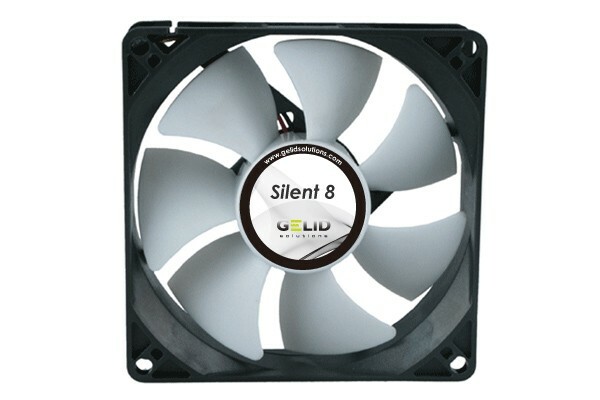 Years of experience and research by Gelid solutions are bundled in these fans. The focus was simple: Silent operation. This was achieved after long research! The special fan blade design in combination with the durable hydro-dynamic bearing reduce the noise emissions drastically! The fan is whipped with four extremely soft silicone mounting bolts which perfectly decouple the fan from the case to eliminate even the last bit of vibration from the fan.